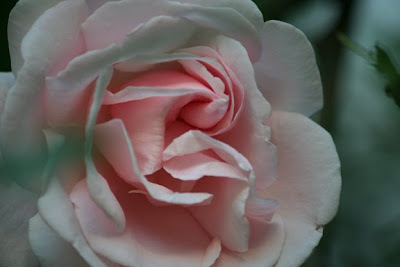 More of the pink roses. Yes, they are as soft as they look. 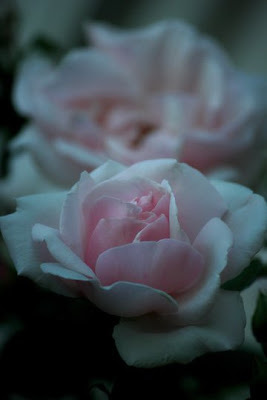 If the color Pink had a smell, it would be the sweet, soft, light and airy scent of these roses.